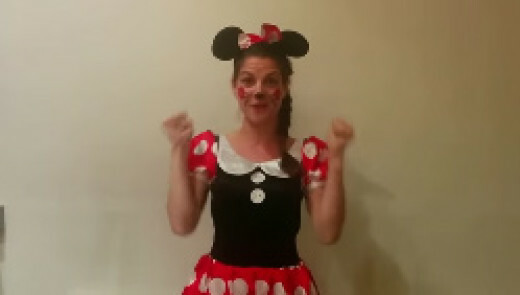 Thinking about giving Spiderman themed parties for kids in London? We are going to give you great ideas to make your party just great! 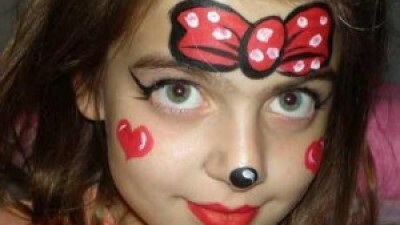 One thing you must consider is hiring children’s party entertainers to ensure all kids have lots of fun. In fact, they are the perfect people to engage all little souls in the party spirit with lots of activities, and then they can bring lots of kids party entertainment packages, including themed parties! You can also hire your party decoration and party catering, so your job becomes a little bit easier. So many ideas that come up for Spiderman themed parties for kids in London! 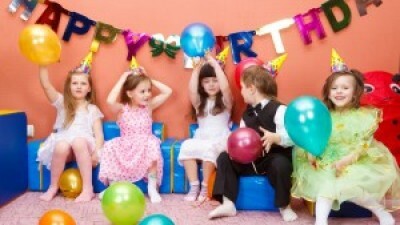 In fact, this is one of the favourite themed parties of children, especially boys! They love superheroes, and are therefore always a hit! Let’s check some ideas, from the invites to the party food, we are going to tell you everything! 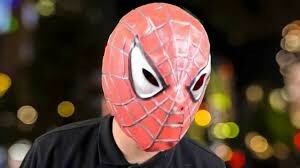 The ideas for your Spiderman themed parties for kids in London are so many that I will not stretch more. Let’s see what you can do to let the dazzled children! Invitations are the party gateway. Thus, you should always include the party theme on the invitations! You can buy them in stores for this purpose, or do it yourself in a card with a drawn spider web, for example! You may also include some small gifts in the envelope. Kids love this kind of thing, is not it? To decorate your party you will use the colours of Spiderman (blue, black, and red). However, you can make small adjustments, such as adding a white background, or combine with other colourful elements. You may, for example, include different shades of blue or leave the three colours as a basis and adding others. Note not to overload the decoration only with the three basic colours. You will end up tiring the eyes of children, and adults too! A good way to let the decoration of your party just beautiful is using balloons. You can make a wall with balloons with spiderman colours, place them around your home and even hang them from the ceiling. Another idea is to fill them with helium. 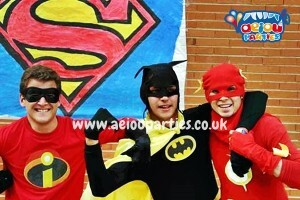 Helps a lot in the decoration of your Spiderman themed parties for kids in London. You can place, for example, 3 helium balloons on each side of the table. The costumes and masks are just fantastic for both children and adults. There is no doubt that a themed party requires clothes to match! Buy spiderman costumes for your child, and ask his little friends to bring too! You can also purchase a spiderman costume for you. Kids will think you are the best cool parents ever! Decorate the candies too! There is no children’s party without candies, and so they look even better, decorate them according to the theme of the party. Use red and blue food colouring to make your table very appealing! Did you like our ideas? 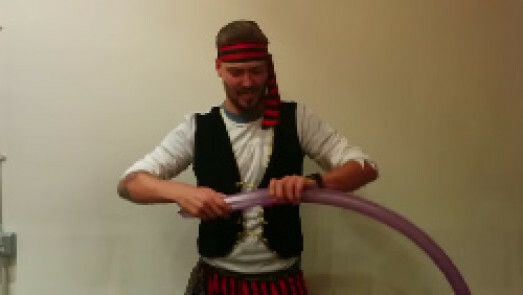 I’m sure that using a little bit of imagination you will give an amazing party! All kids will love it and their parents too! 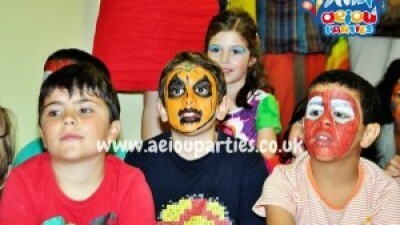 By the way, congratulations for the choice of Spiderman themed parties for kids in London!